Good communication is one of the most essential aspects of the relationship between your pharmacy and your customers. By adding new tools, you can keep your customers informed while giving them better access to the information they need to manage their medication. 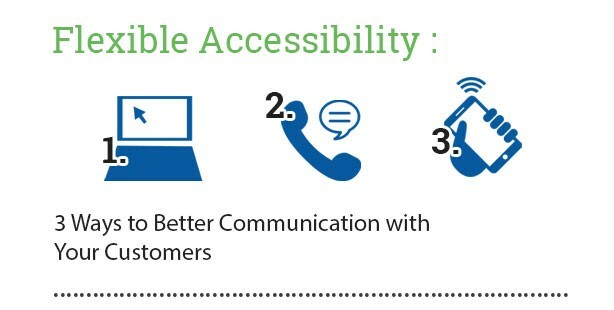 Here are just a few ways CarePoint can help you better connect with your customers. 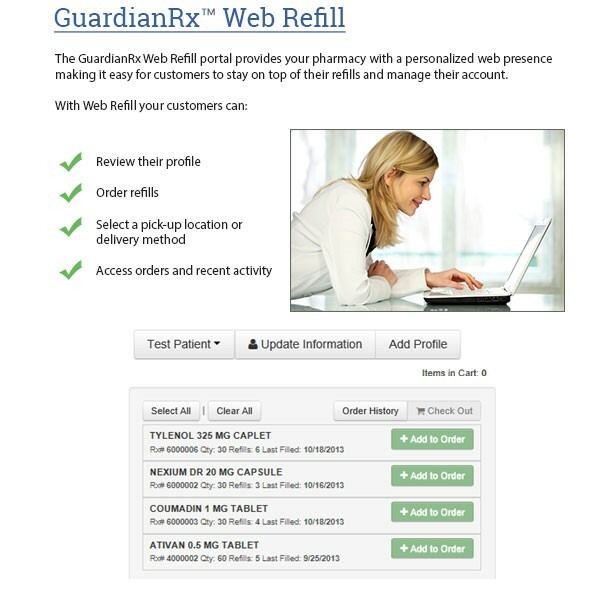 Refills submitted though Web Refill are automatically placed into your GuardianRx workflow queue for super fast processing! The PocketRx App is seamlessly integrated with your GuardianRx pharmacy management system to ensure that refills go into the proper queues for immediate processing. The app works on both iPhone and Android devices and is branded specifically for your pharmacy using your pharmacy’s logo. It allows your patients to refill their prescriptions anywhere, anytime! For more information visit www.pocket-rx.com, or contact our Support Team at 800.774.1361. VoiceTech’s technology was developed to meet the growing needs of pharmacies to proactively communicate with their customers and by each customer’s preferred technology method, including phone call, text, email or mobile application. By utilizing the VoiceTech IVR integration with GuardianRx, your pharmacy will have access to both inbound and outbound calling for fast fullfillment of refills. 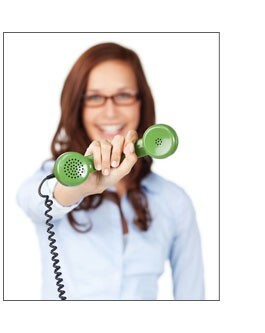 For more information visit www.voicetechinc.com, or contact our Support Team at 800.774.1361. For more information about Web Refill or any of our helpful integrations, contact our Support Team by phone at 800.774.1361 or by email at support@carepoint.com for more information.